Drop dead gorgeous? Check. Member of the biggest boy band in the universe? Check. The target of millions and millions of female fans’ adulation? Check. So guess what? Niall Horan from One Direction still has the occasional self-esteem crisis just like the rest of us, which is refreshing, if a little unbelievable. 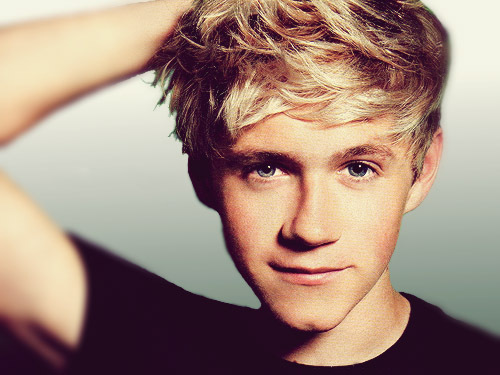 According to Unreality TV, Niall told Metro that self-confidence issues wrack him from time to time. “I think, ‘What’s all the fuss about?’ and ‘Am I really that good looking?’ – ‘We all have self doubt,’” he said. Well Niall, even if your locks aren’t really blond, you need not worry. Millions of fans around the world think you are a dish.